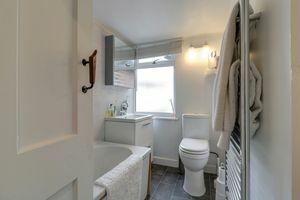 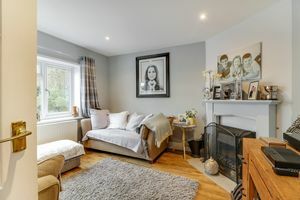 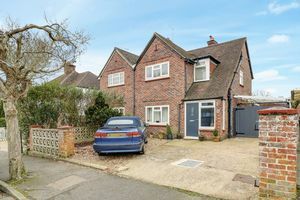 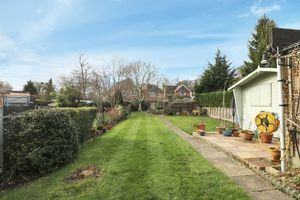 A beautifully presented three bedroom semi detached home in a cul de sac position within Windlesham village. 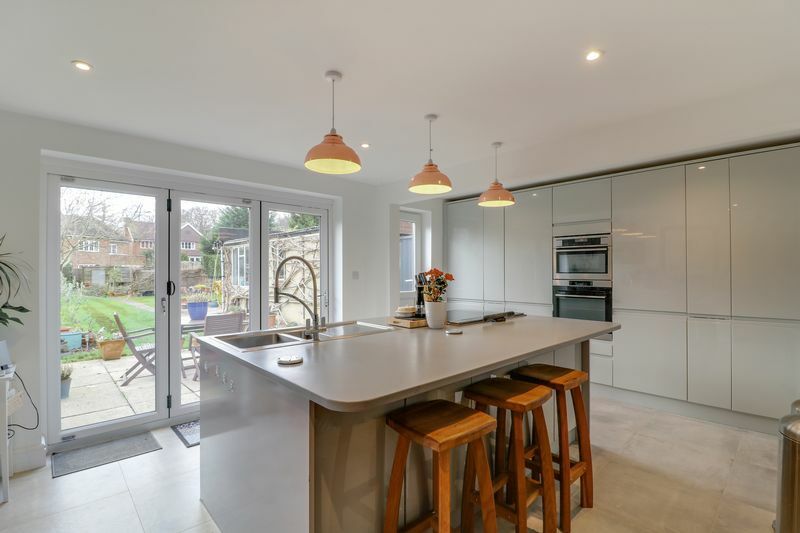 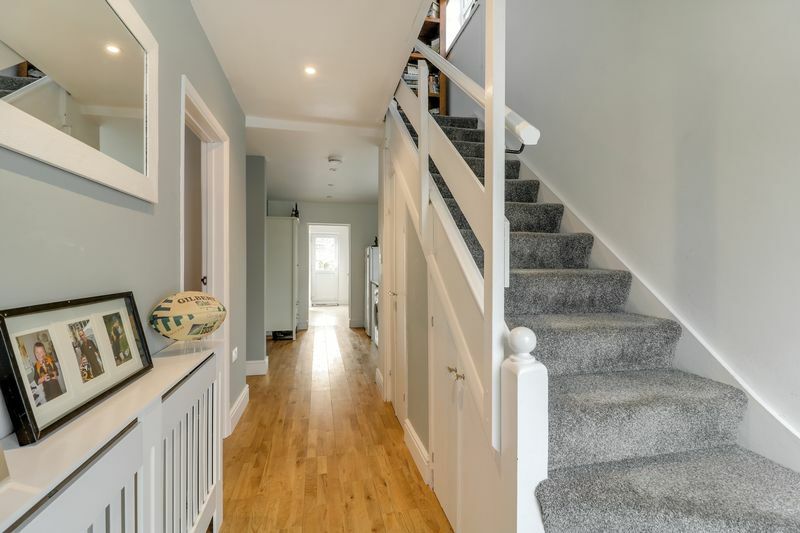 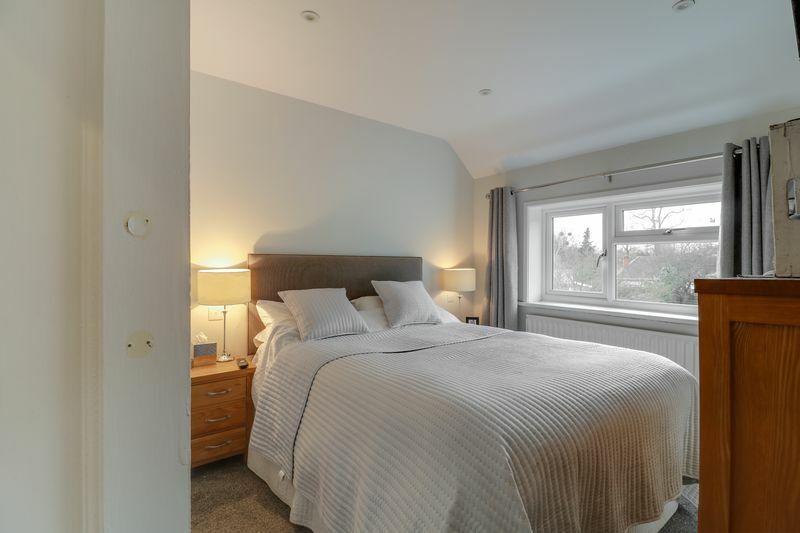 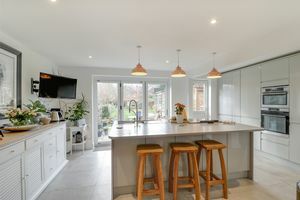 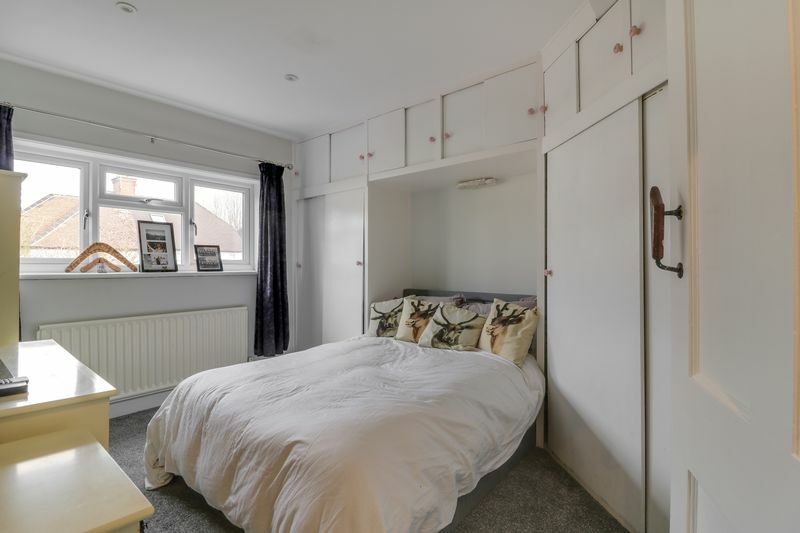 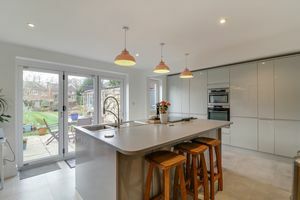 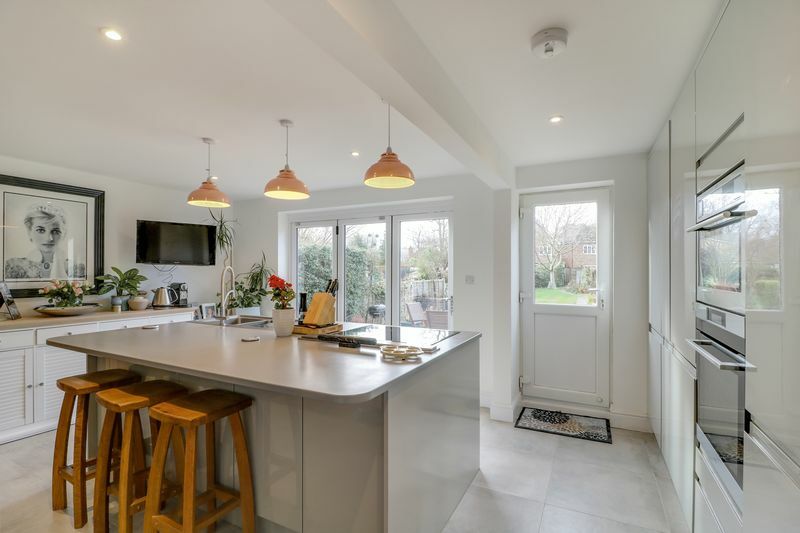 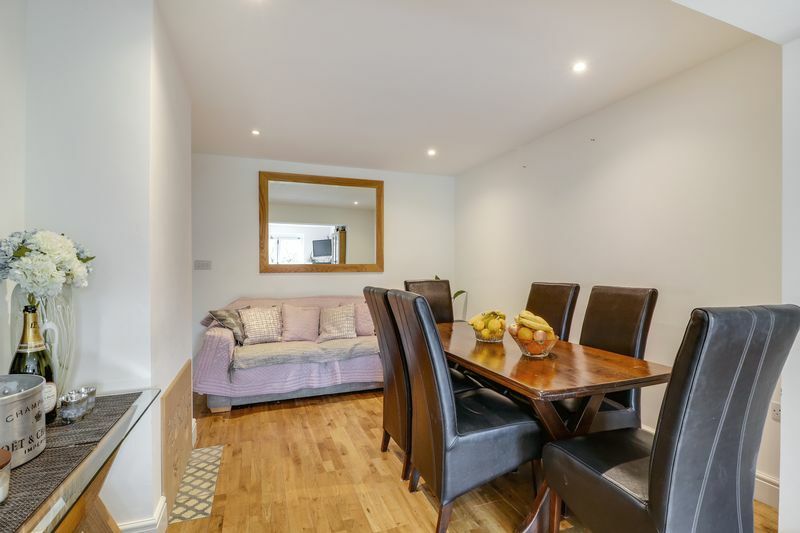 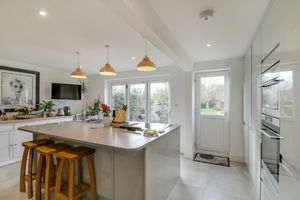 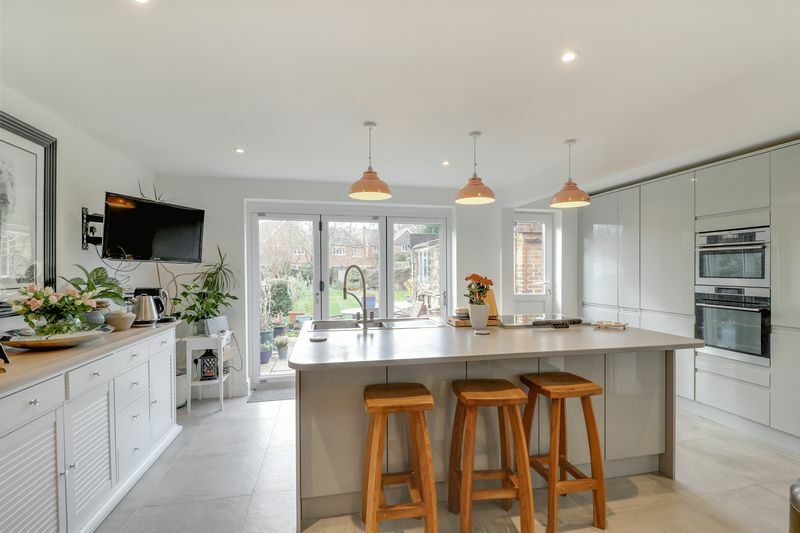 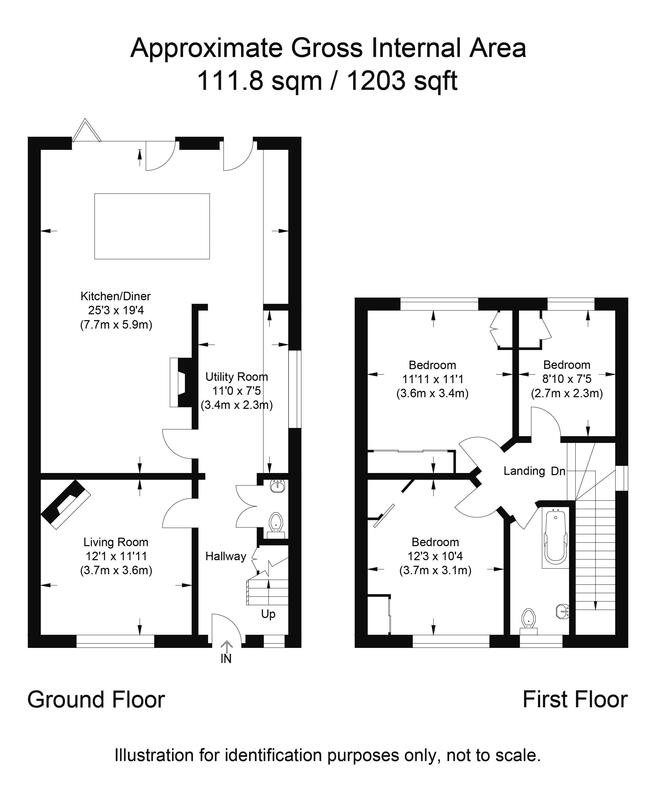 The property has an extended rear facing open plan kitchen/breakfast/family room with bi folding doors which lead onto an impressive large rear garden. 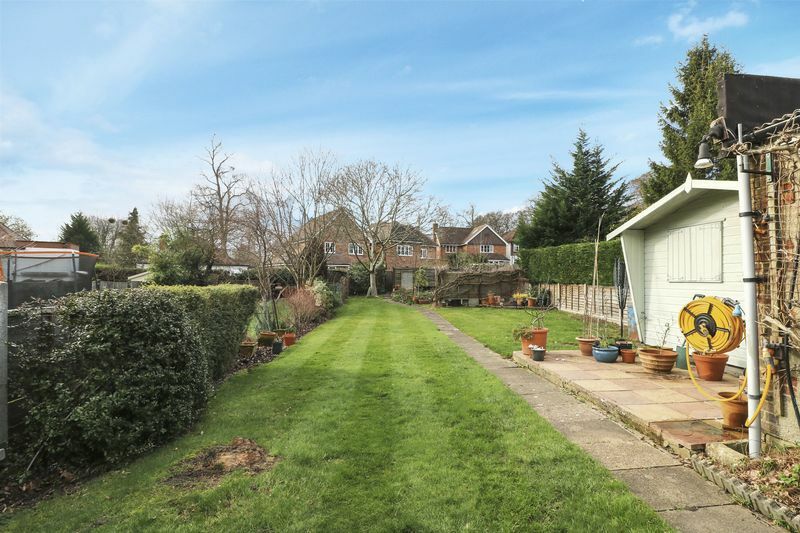 The property is offered for sale with no onward chain or if wanted, possibly a tenant in situ.